The Electron Devices Society (EDS) is proud to announce that we partnered with the IEEE Foundation to establish the IEEE Electron Devices Mission Fund of the IEEE Foundation. A new endeavor for the society, this fund will be used to greatly enhance the humanitarian, educational, and research initiatives of EDS by providing members and other constituents of the EDS community with the ability to contribute directly to our mission-driven imperatives, such as the EDS-ETC Program and the EDS Student Fellowship Program. 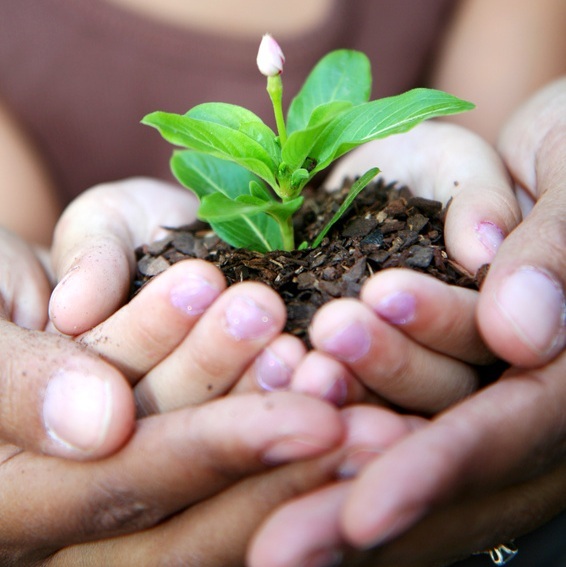 With the establishment of this fund, you too can play a direct role in this vital work. Donating is simple. 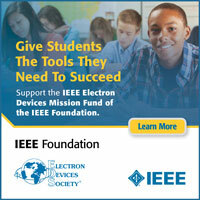 Visit the IEEE EDS Mission Fund online giving page and choose your donation amount. Double or Triple your donation! Check here to see if you or your spouse's employer will match your gift. If you prefer to write a check, please make it payable to the IEEE EDS Mission Fund of the IEEE Foundation and mail it to the IEEE Foundation, 445 Hoes Lane, Piscataway, NJ, 08854, USA. That’s all you need to do. 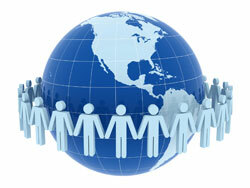 100% of your donation will be used exclusively for the humanitarian, educational, and research initiatives of EDS. If you would like to explore other ways to support the EDS Mission Fund of the IEEE Foundation, contact the IEEE Foundation at donate@ieee.org.